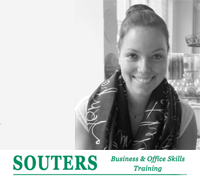 Read this interview to find out why Valerie Zen Ruffinen is delighted she travelled to London to take the Souters Executive PA Diploma course and how she is moving up in her career in Switzerland. The Executive PA Diploma which is in two parts commencing with the Secretary PA Diploma and ending with the Executive PA Course. This training course offered me an excellent level of exposure in an international environment. I could not find any comparable training course in Switzerland. The training course was generally a good experience and I feel that it has prepared me well in case I decide to move to the UK in future. In what ways do you feel that the course has benefited you and particularly your PA career ? 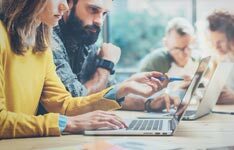 The Diploma provided me with the ability to gain a recognised qualification that would enable me to get more jobs, as I had previously failed to get jobs due to a lack of qualification or experience as a PA / EA. 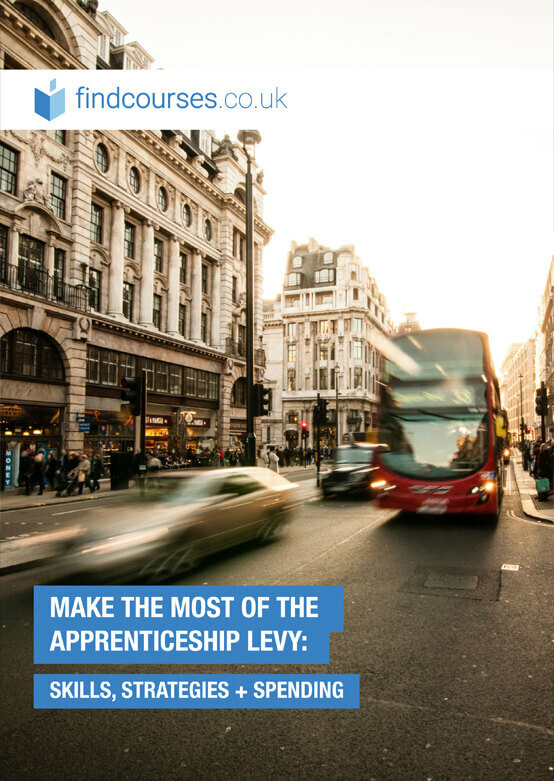 Attaining a qualification is London is highly respected in Switzerland and around the globe, as it is an English speaking environment and a global commercial centre. I feel that this will greatly improve my ability to attain a good job at a large company in Zurich, which will increase my salary as well. Do you feel that travelling to London to do training has benefited you? It was a good opportunity to gain a well-recognised diploma, as training courses in London are well respected internationally. It also proved my ability to work in an English speaking environment. I would like to get a job in a large international company in Zurich as I need to gain more experience in the field to gain the best jobs, in the future I would like to move abroad to London or maybe further afield. I would also be interested in working as Legal Secretary. Would you consider taking another course?